Download the 6 parts (in case of Direct Download). Unzip the parts, preferably with WinRAR. Execute one two Patch.exe installer. 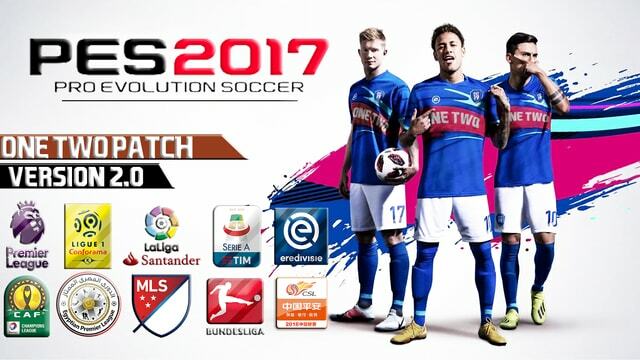 Be sure that you select the proper PES 2017 download folder. Download KonaMi Move Files KonaMi Into Your C/ Documents.